The website H2O – Headwaters to Ocean https://www.water-texas.org is a science oriented website/blog about water, education, technology and the environment. This started out as part of a funded project on STEM education about water for, but funding ended over 2 years ago. Since then I have maintained the site as a STEM and water communications blog on my own as a professional outreach activity. The site had developed a following among aquatic science teachers and that continues today. Dr. Rosen is a former Director of Wildlife, Fisheries and Coastal Resources for the Texas Parks and Wildlife Department. He was also Executive Director of Oregon Department of Fish and Wildlife, where he served in the environmental cabinet of two governors. He has chaired the Gulf and Pacific States Marine Fisheries Commissions and was President of the Southeastern Association of Fish and Wildlife Agencies. He is a Certified Fisheries Professional and has been elected a Fellow of the American Institute of Fishery Research Biologists. He has degrees from Penn State, South Dakota State and the University of Massachusetts. He has work experience in both freshwater and coastal ecosystems. 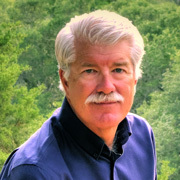 Before coming to The Meadows Center, he was responsible for workgroups conducting some of the largest coastal ecosystem restoration projects ever attempted on the Pacific Coast as director of the Western Regional Office for Ducks Unlimited. He also managed a workgroup responsible for wetland habitat inventory in northern climates, a project classifying habitat in up to 30 million acres per year in the boreal forests of Canada and Alaska. Specializing in conservation organization management, leadership, fundraising, and advocacy, he has served in international, national, and regional executive leadership positions in three of the nation’s largest wetlands, fish, and wildlife conservation advocacy organizations: the National Wildlife Federation, Ducks Unlimited, and Safari Club International and its foundation. 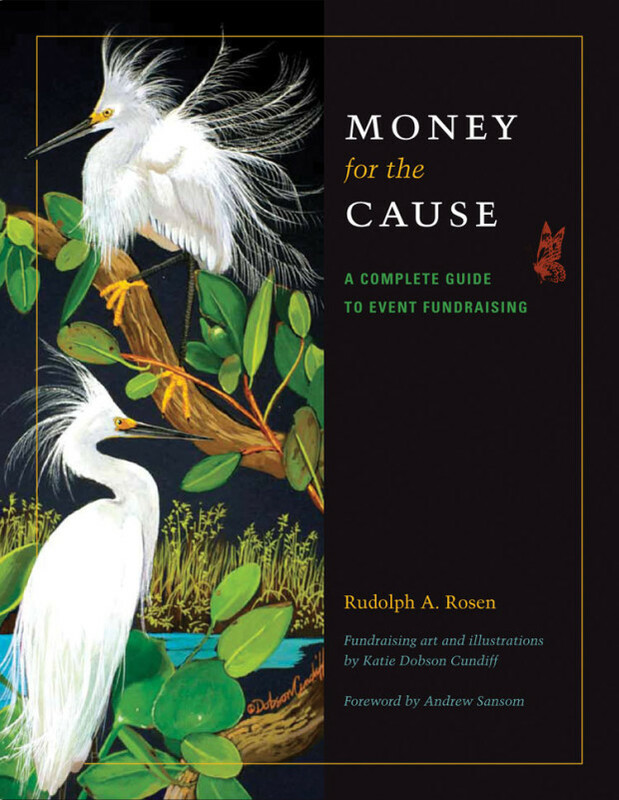 Rosen has served on over 130 nonprofit and government national and international boards, commissions and committees and has written over 500 articles, blogs and presentations on organizations, natural resources conservation, and policy. 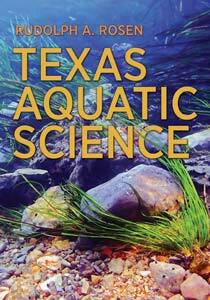 Dr. Rosen recently wrote the book Texas Aquatic Science published by Texas A&M University Press. This STEM classroom resource provides clear, concise scientific information in an understandable and enjoyable way about water and aquatic life. Spanning the hydrologic cycle from rain to watersheds, aquifers to springs, and rivers to estuaries. Ample illustrations promote understanding of important concepts and clarify major ideas.